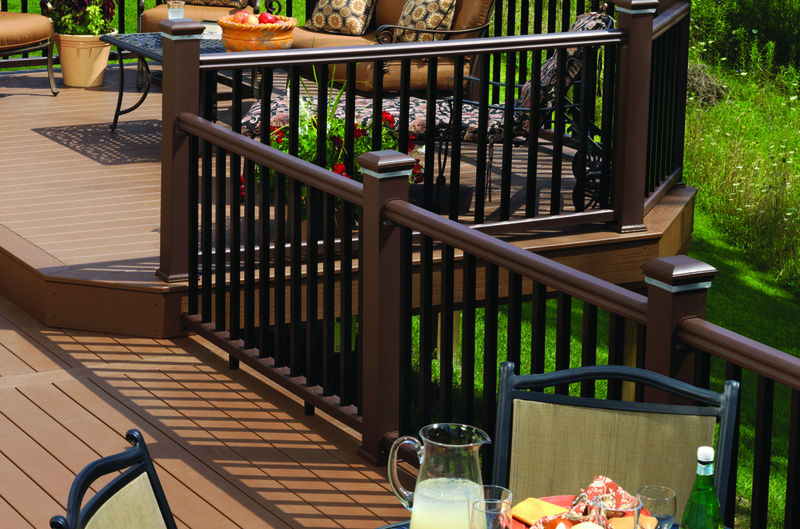 Enjoy the look of the most sought-after TimberTech® railing at a value-focused price point with RadianceRail Express. 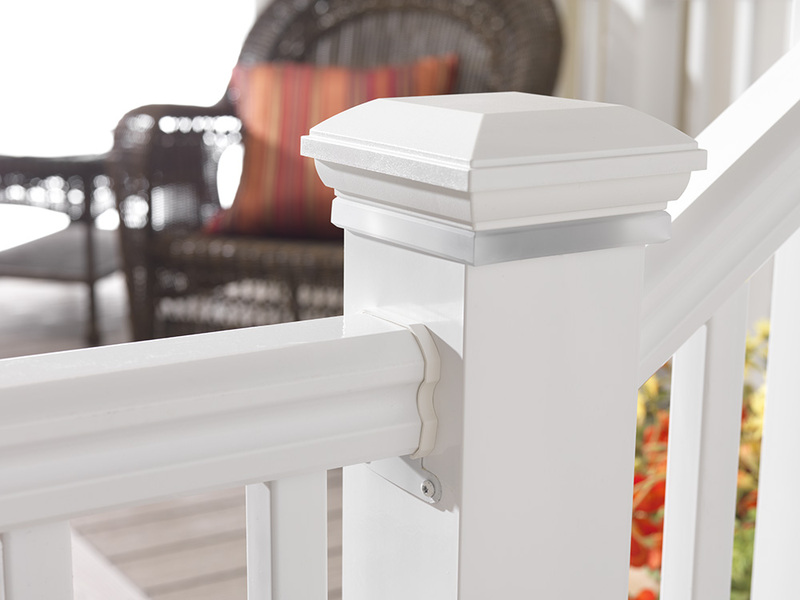 This look, reminiscent of traditional RadianceRail, pairs with 4″ x 4″ post sleeves and composite balusters in three color options for a quick and easy installation with the look and feel of solid painted wood. 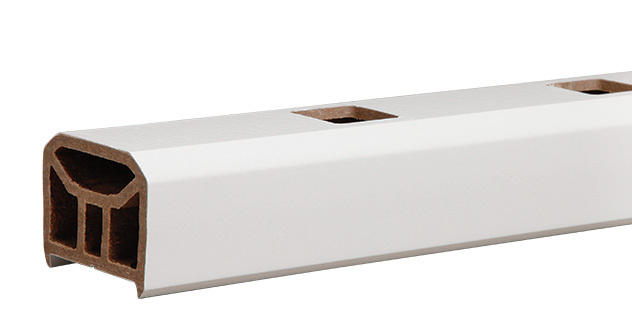 Offers the railing shape of TimberTech’s RadianceRail at a lower price point. 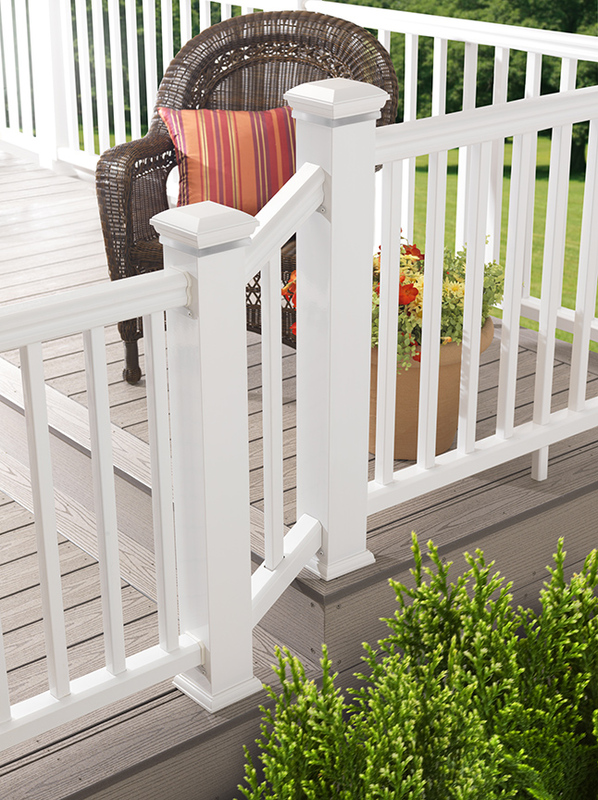 Available in three color options with composite balusters. 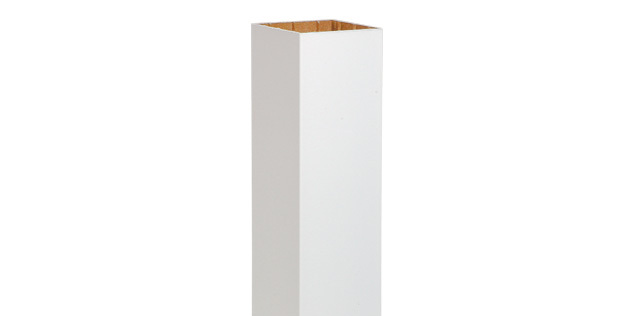 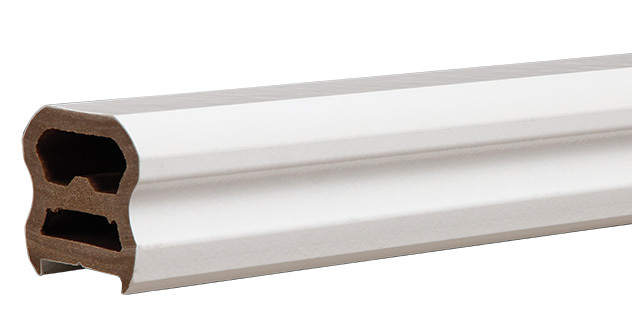 Post covers available in 42" and 12' lengths. 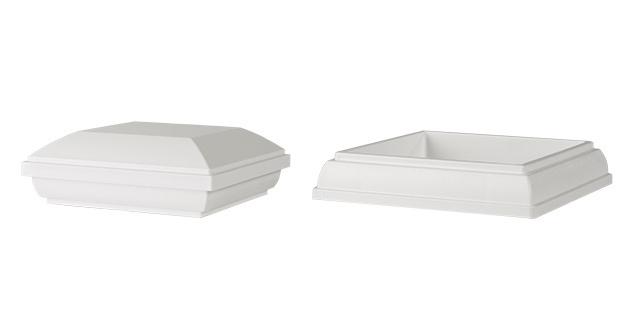 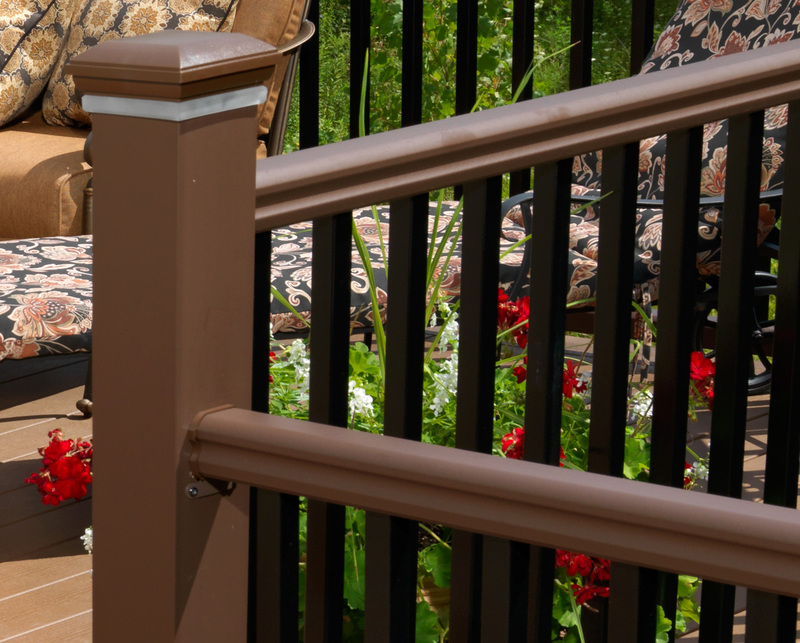 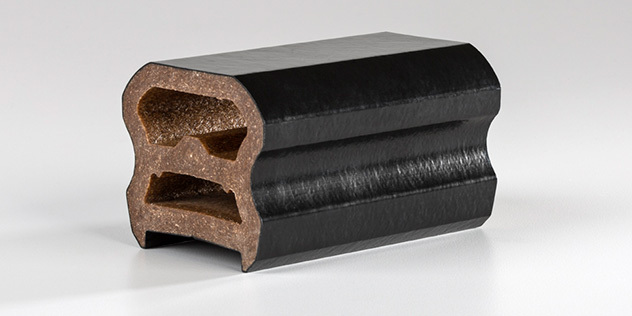 Helps attach TimberTech railing to any surface — including concrete. 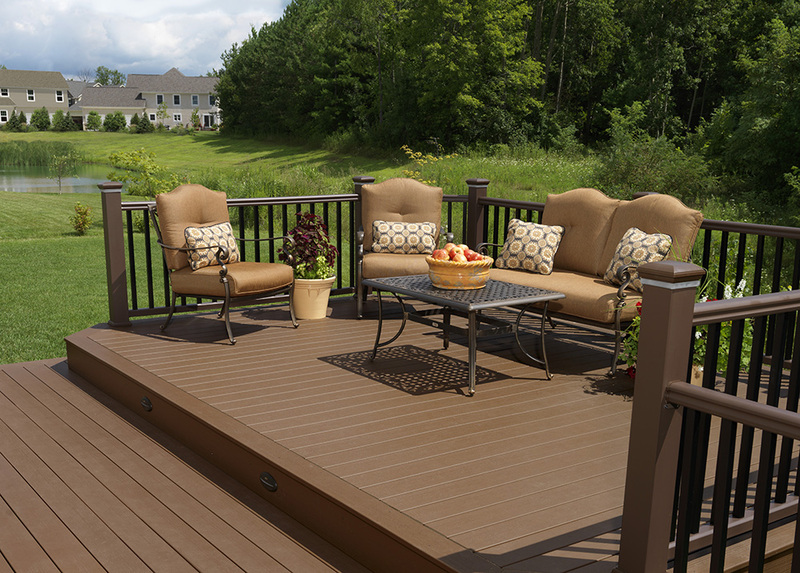 Finish your deck railing with a matching gate. 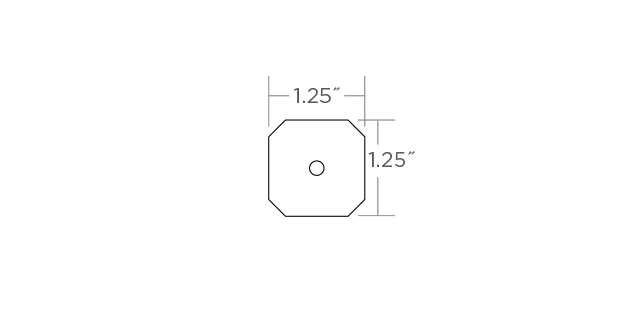 A graspable, secondary handrail solution carefully designed for potential building code regulations that require compliance with the Americans with Disabilities Act (ADA).